We have a new great artist. - really fine house music. Then check out our upcoming releases and if you like a track, simply contact us and we talk about a remix deal. > We are a music label and of course we're always looking for new artists or producers. Maybe you have a self-made tune, e.g. House, Electro or Trance on your hard drive? Then send us your track! Demo quality is enough at first. Just try it and please have a look at our demo page for more info and contact options. 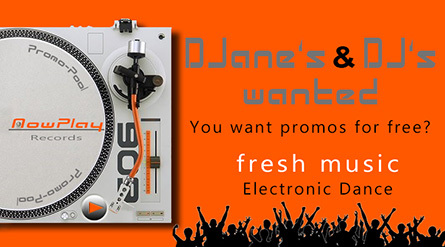 > Attention: We have a DJ pool of thorough selected DJanes & DJs from around the world and new members join every week! • You are a DeeJay/DeeJane? • You play at clubs or radios? • You want free promos? 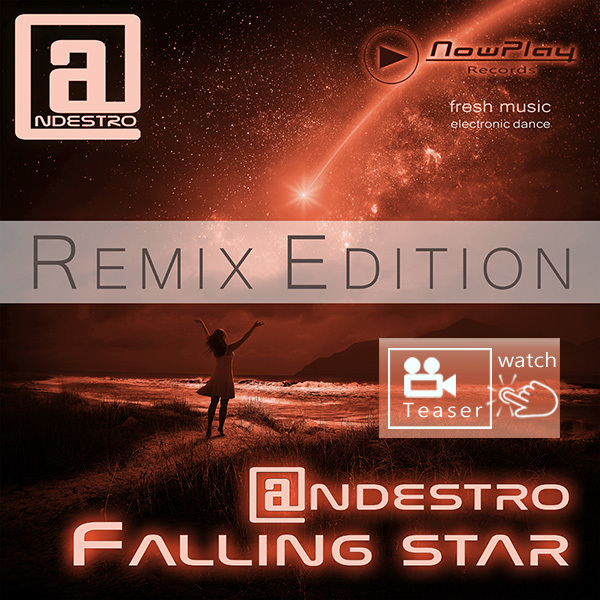 With this remix package we release four times pure trance power mixes. Four great remixes are ready for your dancefloors and your audience. These tracks mustn't be missing in any case on your trance events. 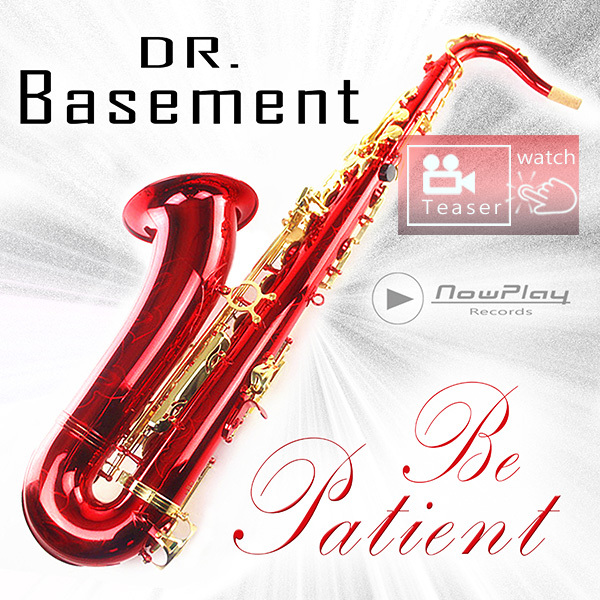 This is a really club house music track with funky saxophone and percussion.